You can Translate French to English using this handy guide. 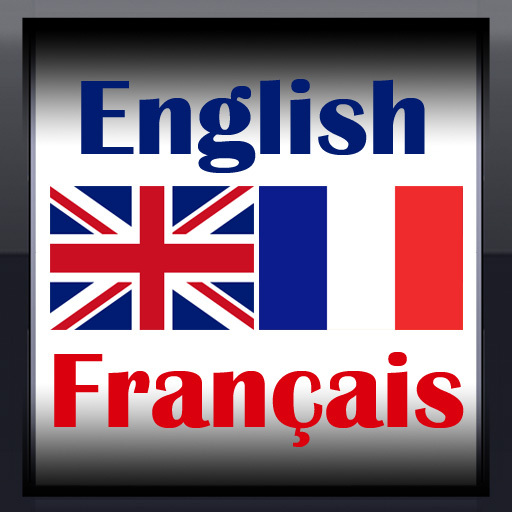 This page features the 100 most common words in English, along with their French translations. Scroll further down to see some of the most useful French to English phrase translations. For translations into many other languages, visit any of the links shown below. où puis-je obtenir de la nourriture? Pouvez-vous me diriger vers ...?